Jasoren develops text-based programs called chatbots that work on messenger platforms like Facebook Messenger, Viber, Telegram, Slack, Skype, and traditional SMS. We offer development services for chatbots based on set commands and phrases as well as for chatbots powered by machine learning and natural language processing (NLP) technologies. Conversational interfaces are quickly becoming the preferred way for many businesses to interact with their customers. Create a chatbot to enhance the user experience and increase your brand recognition. A conversation with a bot is similar to a conversation with a human. 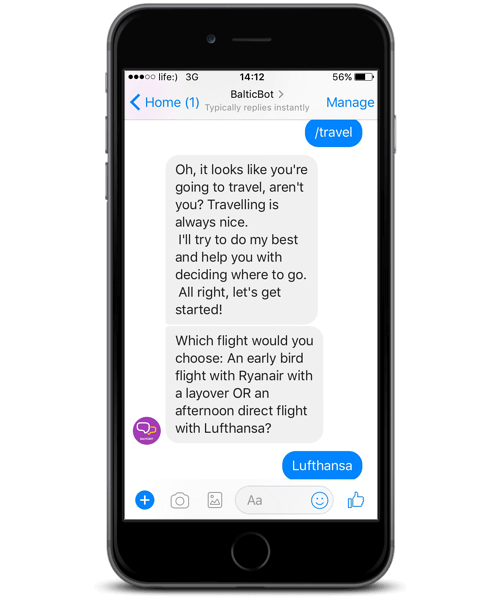 Chatbots provide real-time, personalized communication that improves the сustomer experience. Chatbots automate repetitive processes such as answering questions, providing technical support, processing payments, scheduling appointments and running marketing campaigns. 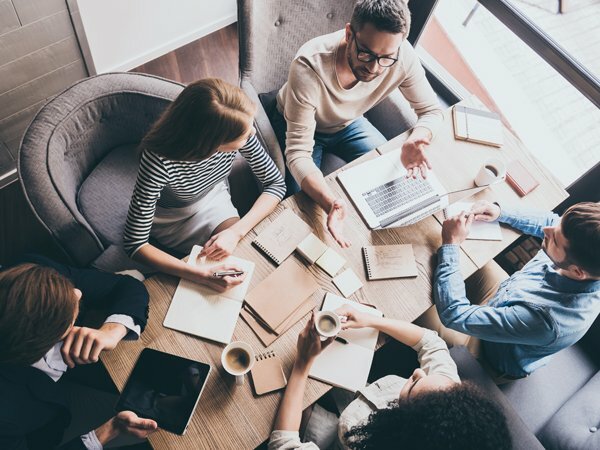 Automating customer management through conversational AI results in considerable savings for businesses. This can save businesses up to 30% on customer support services. 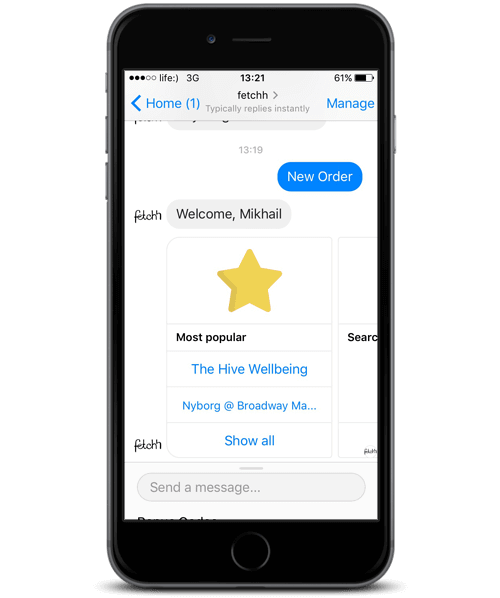 Сhatbots can be integrated across multiple messaging platforms like Facebook Messenger, Slack, etc. They’re great for increasing brand awareness, customer engagement, and sales. Chatbots play the role of the personal shop assistant, helping customers navigate the store, find products they like, make a purchase, and arrange delivery. From getting the best deals on flights to providing directions to the nearest restaurant, there are multiple tasks a chatterbox can perform as a personal travel assistant. Chatbots are used as digital health assistants, personal trainers, nutrition coaches, workout advisers, or simply as convenient reminders to stay on track. Chatbots offer personalized recommendations, take orders, arrange deliveries, and provide support while increasing brand awareness and improving customer engagement. Media companies and brands use chatbots to deliver content and engage readers. Bots personalize the reader’s experience by delivering stories they’re interested in. Сustomer service bots automate a significant number of customer service functions. They answer common questions and requests and can respond to inquiries 24/7. Chatbots offer a range of opportunities for financial institutions. They provide a simple way to manage funds, track expenses, make payments, and send or receive money. Insurance companies proactively engage customers with virtual agents. An automated insurance agent can sell insurance products and respond to inquiries 24/7. Conversational interfaces for hotels and travel companies make reservations easy and convenient, serve as the hotel front desk via chat, and provide a new source of revenue. Virtual assistants make it easier to interact with enterprise resource planning systems, warehousing solutions, and fleet software for customers in the logistics industry. Jasoren develops chatbots of varying complexities that can reach your customers on any platform. If you are planning to implement a chatbot to enhance your business opportunities and improve customer service, we will be happy to work with you on creating a chatbot that suits you best. With us, you will get the full range of development and design services, from planning your chatbot functionality to developing and deploying your chatbot. Our team creates chatbots for modern messaging platforms such as Facebook Messenger, Viber, Telegram, Slack, Skype, and also SMS and email. We use the most powerful tools on the market such as IBM Watson, Microsoft Bot Framework, Wit.ai, and Api.ai to build chatbots that understand human language. Jasoren provides UX designs that are specific to messenger interfaces. This includes building conversation flows and outcome maps. By implementing a chatbot for your website or app, you will make your brand stand out from among the competitors. Send us an email with a brief description of your idea. If you're in the United States or France, our local representatives would be happy to meet you in person.